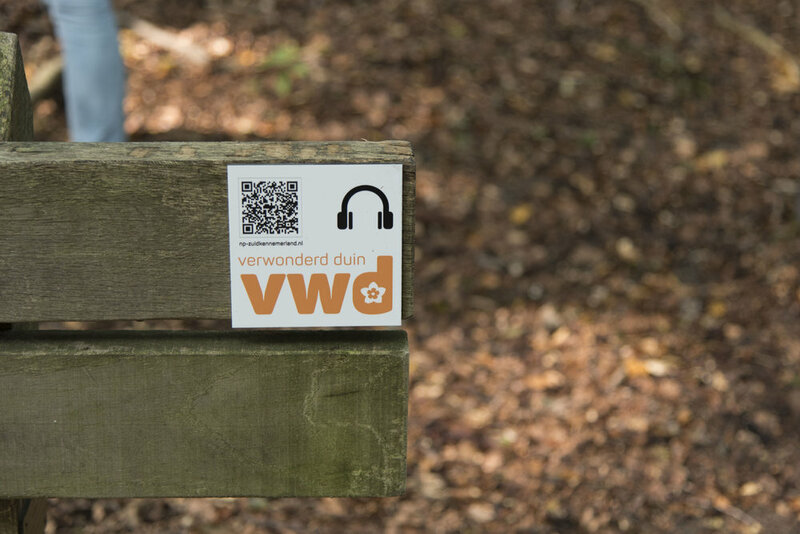 Verwonderd duin translates into 'wandering dune'. 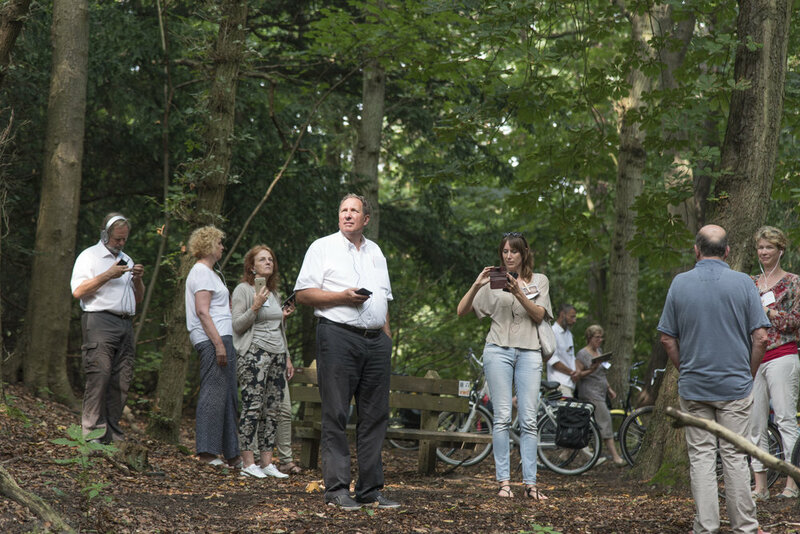 It's an audio experience in the dunes close by the city Haarlem, at the national park Zuid-Kennerland. 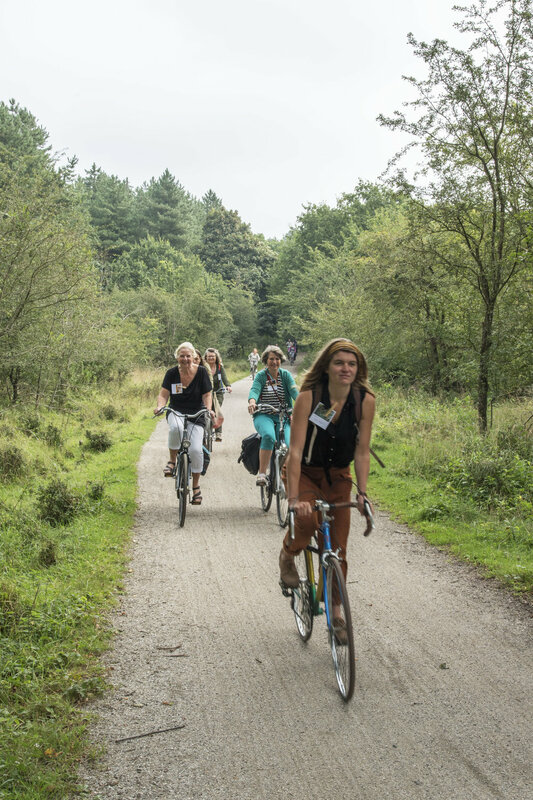 Within this park you'll find several audio experiences, by bike you move from one to the other. The landscape of this national park was the inspiration of 5 artists. The usage, the stories, the names and the history is used to create this audio tour. Their view on this dune area is created into one common audio project that make the nature sensible in a different way. The artists are Thijs van Vuure and Hella Godee of Collectief Walden, Simone de Jong, Shanti Straub and Huib Folmer. Commissioned by De Regisseuses. Do you have a project idea of your own?